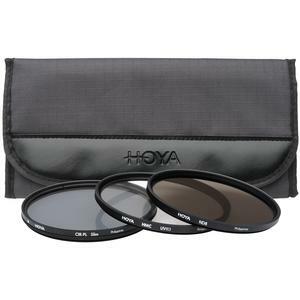 The Hoya 58mm II (HMC UV / Circular Polarizer / ND8) 3 Digital Filter Set with Pouch is the perfect set to enhance your pictures. 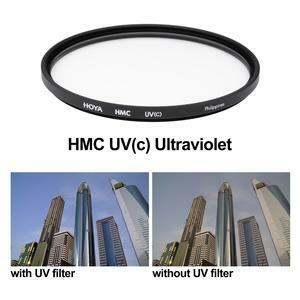 The HMC UV Filter absorbs ultraviolet rays that often make outdoor photographs hazy and indistinct, and should be constantly fitted to a lens to provide improved clarity and color balance, as well as to provide protection to your lens. 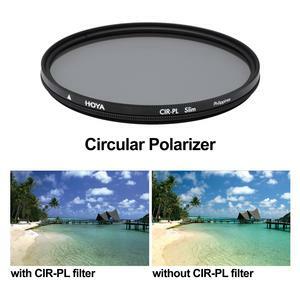 The Circular Polarizer Slim Filter allows you to remove unwanted reflections from non-metallic surfaces such as water and glass, and also improves color saturation, clarity and contrast. 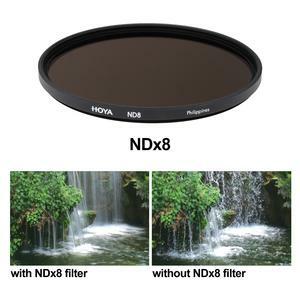 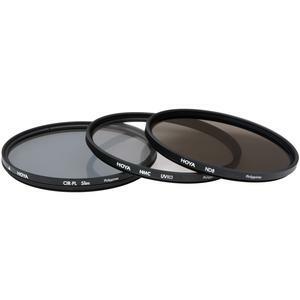 The Neutral Density Filter reduces the amount of visible light that enters the lens, allowing the user to utilize wider apertures or slower shutter speeds, particularly in bright conditions.